San Juan County is in the heart of the San Juan Mountains in southwestern Colorado. San Juan County contains 387 square miles of land and 1 square mile of water. 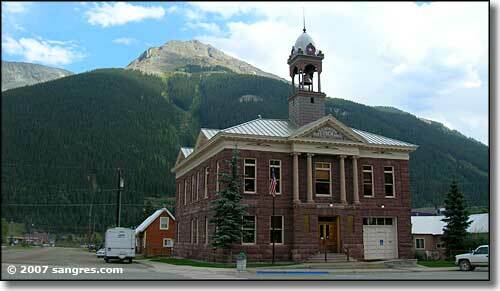 The county seat (and only surviving town) is Silverton.